If you need to provide wheelchair accessibility in your multi-level home or business, Vision Elevators may have the solution. 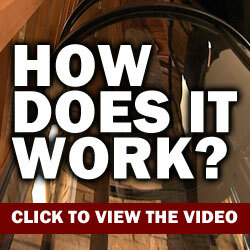 We have several glass vacuum and cable elevator options to fit any size building. The Vision 550 pneumatic is our only vacuum elevator model that is wheelchair-accessible. It combines wheelchair mobility with a compact design. The Vision 550 has a 52-inch diameter, can transport up to 525 pounds, and can travel up to four stops. It is only designed for residential use. Pneumatic elevators do not require construction of a pit, hoistway, or machine room. They can be attached to a balcony or travel through a hole in the floor. The Visi 48 cable-driven elevator is another option for providing wheelchair accessibility. It features a clear octagonal design with 11.9 square feet of interior space and measures 48 inches across at its widest point. The Visi 48 cable elevator can support up to 744 pounds. It does not require construction of a pit or machine room and can attach to a balcony or travel through a hole in the floor. The Visi 48 can make up to five stops in a residential building and up to two stops in a commercial structure. 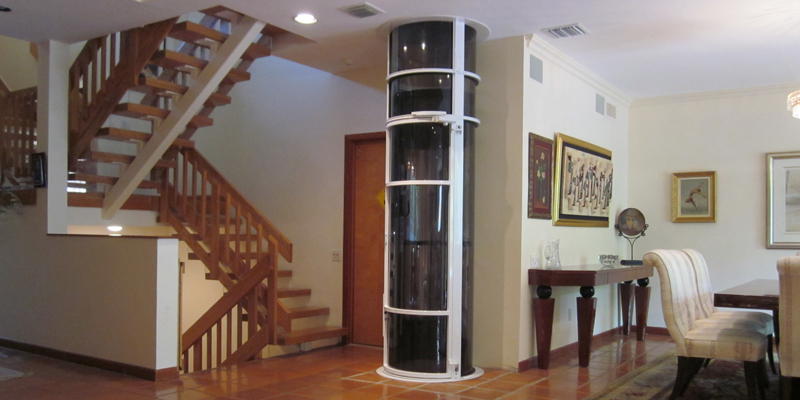 Our Visi 58 cable elevator provides a third option for providing wheelchair accessibility in your home or business. Its round interior is 58 inches in diameter and has 13.4 square feet of interior space. The Visi 58 can support up to 830 pounds and can travel up to five stops in a residence and up to two stops in a commercial building. Whatever the size of your building, Vision Elevators has the right elevator to provide wheelchair accessibility. 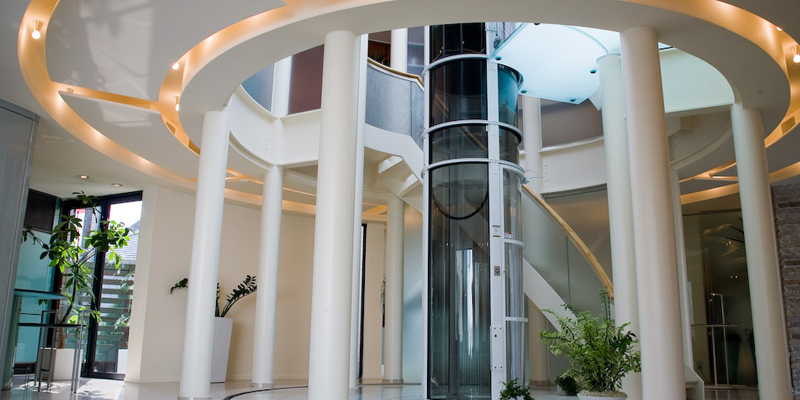 With one of our vacuum or cable glass elevators, you can improve mobility for yourself, a family member, your employees, or customers in your home or business.